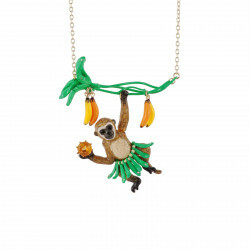 You enjoy when someone wraps around your neck. 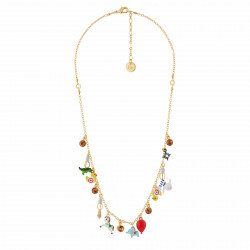 Multiply ten times the chances that someone won’t let go looking at you with the women costume jewelry necklaces N2 by Les Néréides. 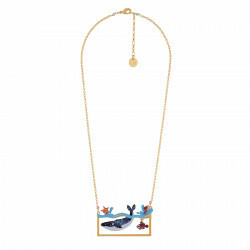 A colorful breath of fresh air enhances your nicest sweaters. 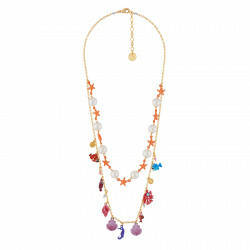 Costume jewelry long necklaces, collar, medallion or pendant necklaces the choice is your and anything goes! 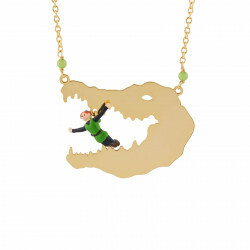 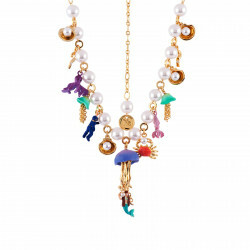 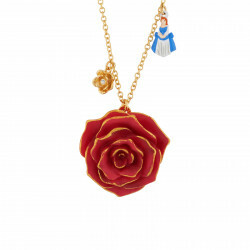 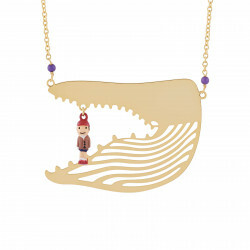 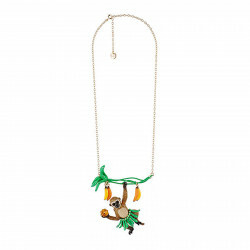 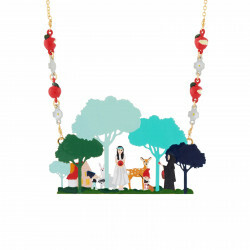 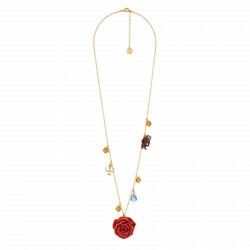 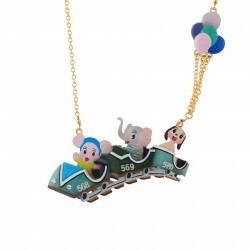 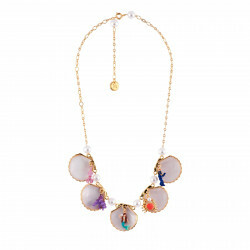 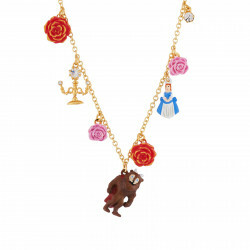 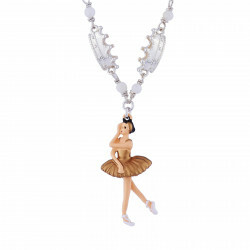 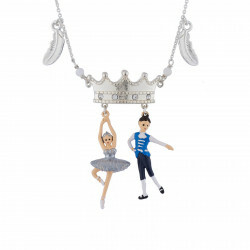 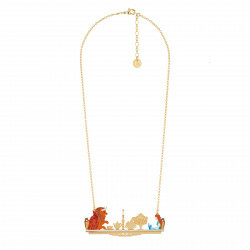 A dash of adventure on a long necklace tribute to Twenty Thousands Leagues Under the Sea, a very playful charms necklace with the Dwarfs from Snow White: You have a date with humor in the N2 by Les Néréides collections of fancy necklaces. 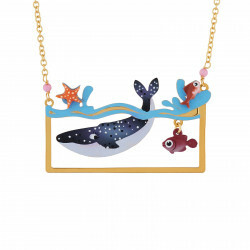 Bring out your sparkling scales. 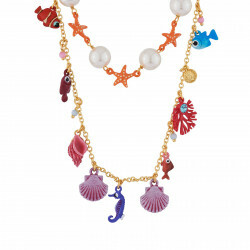 The one-day mermaids will not resist the appeal of the collar necklace with its golden shells in the collection I am a Mermaid. 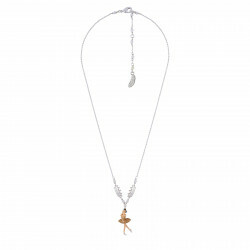 A strong piece you will enjoy on warm sand with your most glamorous swimsuit, or for city dwellers with a total denim look. 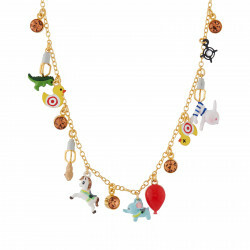 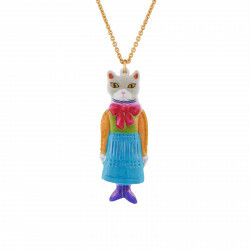 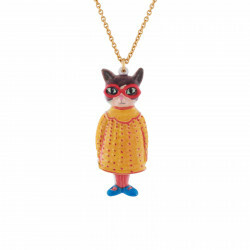 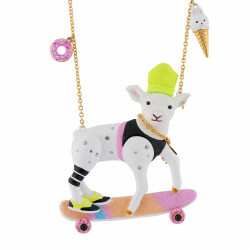 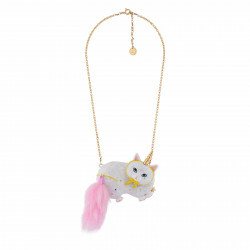 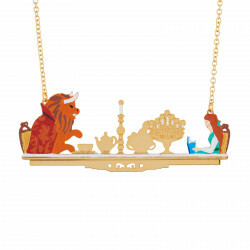 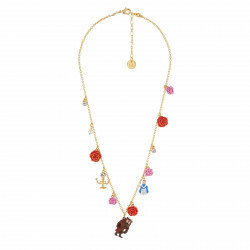 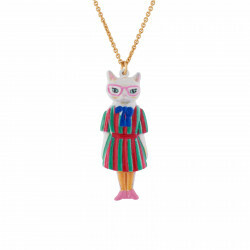 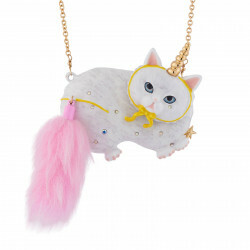 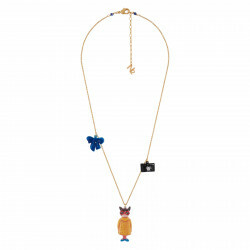 The boldest among you with no doubt will have a crush for the necklaces Happy Feeling: cat necklace, parrot necklace or teddy bear necklace are meeting with the most quirky manner in this extremely figurative collection. 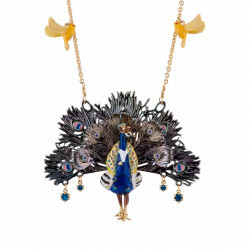 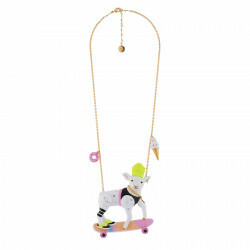 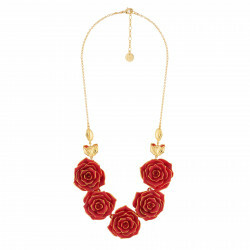 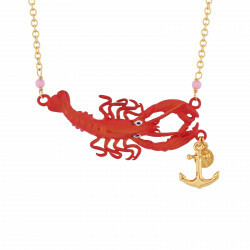 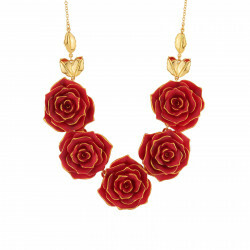 If you are searching for a big necklace full of eccentricity this is the collection for you! 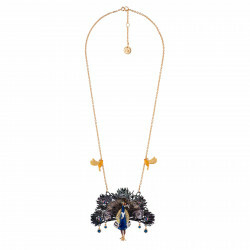 No matter what you are longing for in terms of original and unique necklace, N2 by Les Néréides will fulfill your wildest dreams.